​West Ham are reportedly interested in signing former Manchester United defender Rafael on a free transfer. 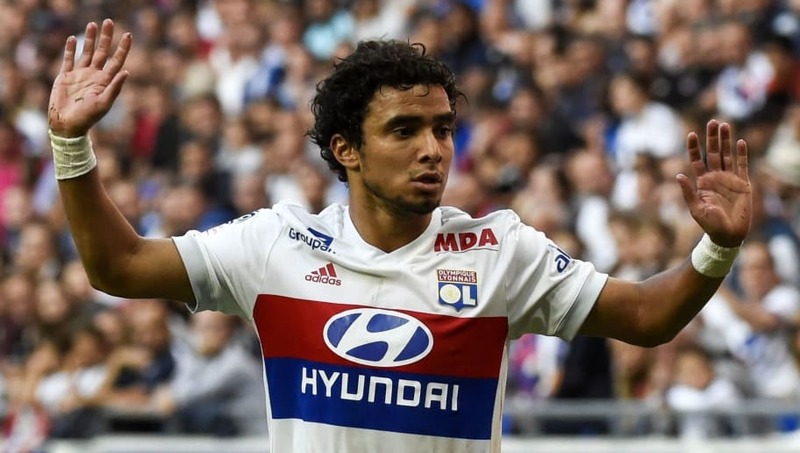 The 28-year-old currently plies his trade for Lyon in Ligue 1, where he has made 82 league appearances following his arrival from Old Trafford in 2015. His current contract in France is up at the end of the season, though, with The Sun (via ​HITC) claiming that he is now on the radar of West Ham manager Manuel Pellegrini. A move at the end of the season has been mooted for the Brazilian, with the​ Hammers potentially looking for a replacement to succeed the ageing Pablo Zabaleta, also out of contract this summer, in the right full-back role. Ryan Fredericks is another option at Pellegrini's disposal, but the former Fulham star has failed to establish himself as a first-team regular after joining West Ham last summer on a four-year deal. Please pop Pablo Zabaleta in the recycling bin at half time. A move back to the​ Premier League may also interest Rafael, and it's claimed that he would 'welcome' the opportunity to test himself in England once more - four years after Louis van Gaal axed him following his appointment as Manchester United manager. He has been in and out of the Lyon side this season, although he was recently restored to the starting line-up as Lyon beat Rennes, conquered by Arsenal in the last 16 of the Europa League recently, 1-0 on Friday night. Though he may not represent the kind of high profile target that some West Ham fans may clamour for, there is no denying his Premier League credentials. He won three Premier League titles at United under the guidance of Sir Alex Ferguson, earning two international caps with Brazil during that time.